The POCOPHONE F1 officially goes on sale in Malaysia today at all authorised Mi Stores nationwide (and online at Lazada). 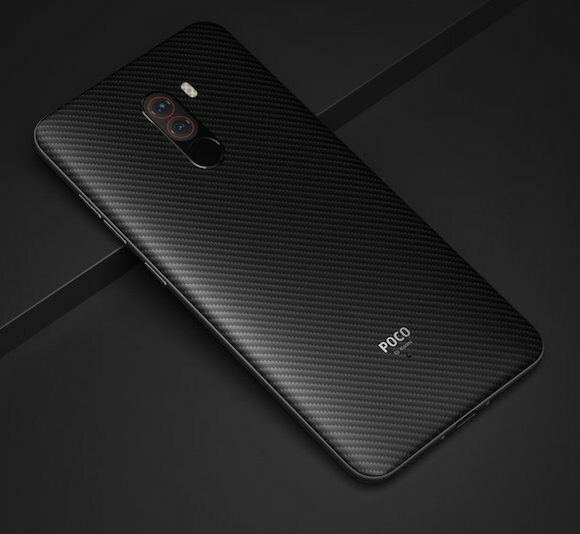 However, while a lot are stoked that this device has finally launched in Malaysia, there’s still one question left unanswered: Will we be getting the POCOPHONE F1 Armoured Edition with its Kevlar back? Well, we’ve actually got some info directly from Xiaomi Malaysia about this particular device. We were told by Xiaomi Malaysia, at the grand opening of their brand new Mi Store in Mid Valley Megamall, that they’re already working to get the POCOPHONE F1 Armoured Edition handset into Malaysia. 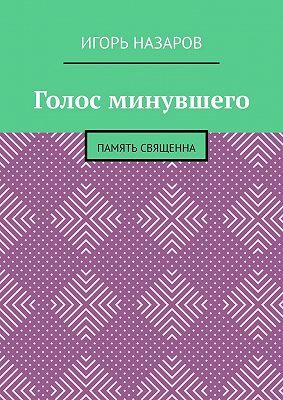 In fact, they’re trying to get it onto our shelves before the end of this year. What’s more, they also informed us that they’re trying to source these special edition units directly from India which should mean that these are the devices with 8GB of RAM and 256GB of internal storage — top-spec. However, Mi Malaysia also told us that the device — if they get it into Malaysia — will only be available in limited quantities. 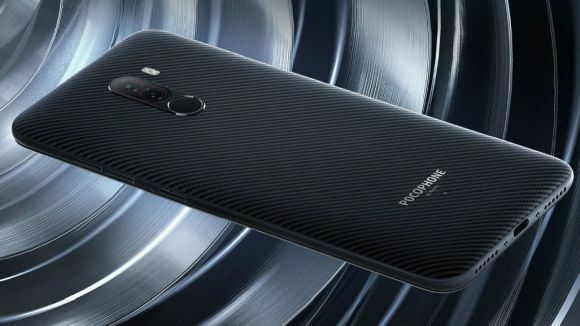 To recap, the POCOPHONE F1 Armoured Edition device is a special edition variant of the bang-for-buck flagship POCOPHONE F1. Like the normal F1, this special edition also features a Qualcomm Snapdragon 845 processor, a 4,000 mAh battery, a 12MP+5MP dual camera at the back and a 6.18″ notched Full HD+ IPS display. On top of those specs though, the special edition trades in the POCOPHONE F1’s polycarbonate back for one that uses DuPont Kevlar aramid fibre instead. In India, this special edition is retailing for INR29,999 which roughly converts to about RM1,762. Comparing our current POCOPHONE F1 prices with the ones that launched in India, our guess is that the special edition should be priced at about RM1,799 when it eventually launches in Malaysia. Will you wait until the end of the year to get your hands on the POCOPHONE F1? Let us know in the comments below.